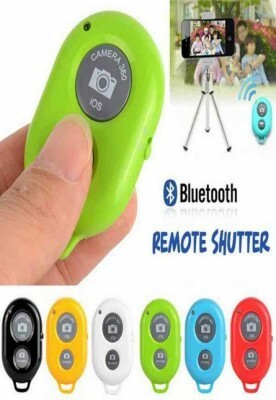 1: Open the remote control switch, blue light of the Bluetooth Shutter Remote will flashing. 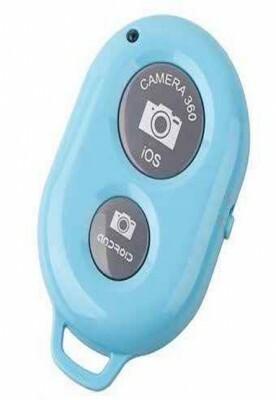 5: Most Android phones can also be directly controlled by the Bluetooth Shutter Remote. 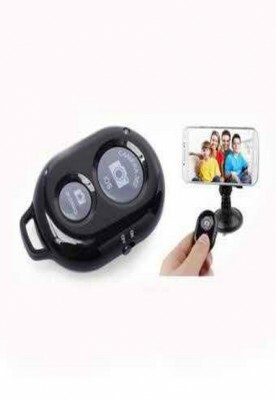 6: Note:If you phone can not use this well,please download a software “Camera360″, then open the camera settings of the software, set the function of volume keys to taking Photographs.